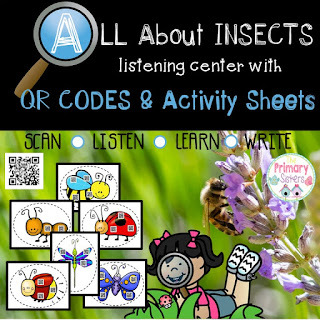 QR codes are great for listening centers. 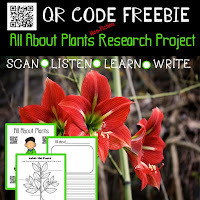 Students scan and listen over and over to their favorite stories Great for comprehension also. Students can use a reader's response journal to write about the book they are listening too. 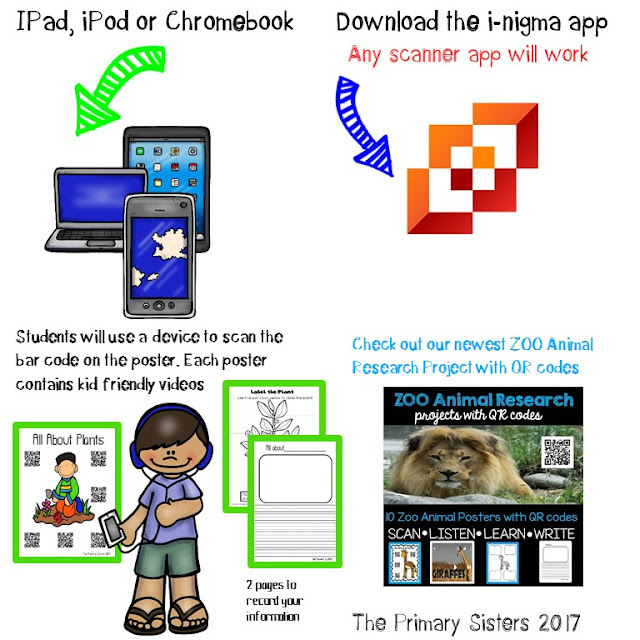 Check out our latest Zoo Animal Research project or Critter QR codes! What a great way to end the year!